It seems strange that the music on this CD was not released initially until 1980. 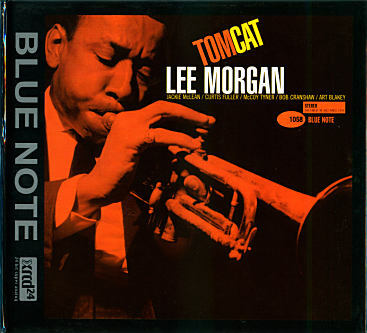 Trumpeter Lee Morgan had had an unexpected hit with "The Sidewinder," so his more challenging recordings were temporarily put aside. As it turns out, this was one of Morgan's better sets from the 1960s and he had gathered together quite an all-star cast: altoist Jackie McLean, trombonist Curtis Fuller, pianist McCoy Tyner, bassist Bob Cranshaw, and drummer Art Blakey. They perform "Rigormortis," McCoy Tyner's "Twilight Mist," and three of the trumpeter's originals, including the title cut. The advanced hard bop music still sounds fresh decades later despite its initial neglect. Recorded at Rudy Van Gelder Studio, Englewood Cliifs, NJ.